Published in the series “Intersezioni Musicali”, promoted by the Intercultural Institute for Comparative Music Studies in collaboration with the publishers Nota (Udine), this catalogue is the initial result of the long, meticulous task of re-ordering and analysing the Daniélou Archive. The work has involved digitising the manuscripts, cataloguing the books and making a new complete inventory of the Archive. The collection of over 200 manuscripts, mainly written in Sanskrit, consists of musicological treatises from the Indian subcontinent (Sańgīta-śāstra) and, more generally studies on sound, also from a philosophical and religious perspective. There is an also important section of treatises on dance, an art intimately bound to music in Indian culture. The catalogue was created to meet the need to make the archive donated by Alain Daniélou to the Fondazione Cini more visible and easier to consult for the scholarly community. It was Daniélou himself who gathered and commissioned the copying of these manuscripts during his years spent in India. 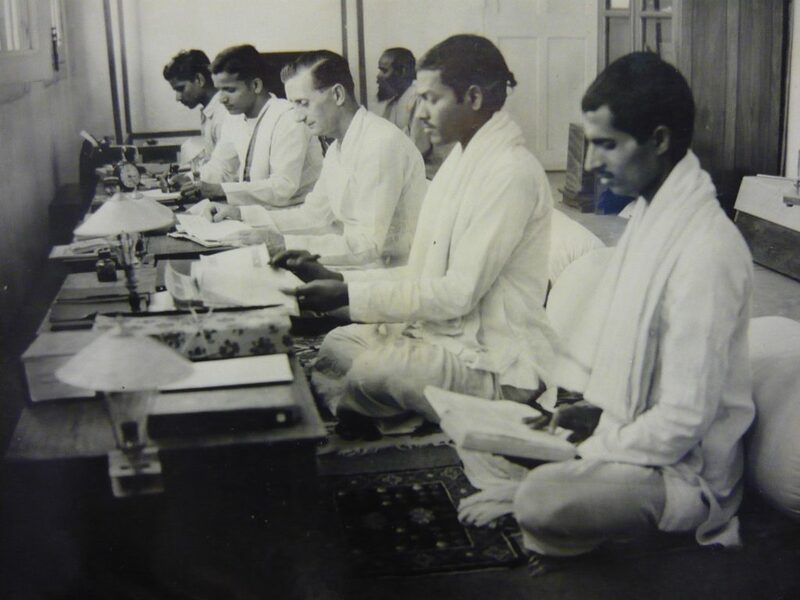 The project that he and his Indian collaborators began in the 1940s for the Music College at the Banaras Hindu University involved the painstaking study and exegesis of the texts, left incomplete, however. The publication of the catalogue is thus also meant to encourage the continuation of this work, by enabling researchers to explore the content of the Archive and study the Indian sources preserved in the Foundation. The particular merit of the collection not only concerns the originality of the materials (copies rewritten by hand or typed, and in some cases no longer found even in India) but also the internal logic of the entire collection, which reflects Daniélou’s musical, but also philosophical and religious interests.